The Zika virus continues to worry health officials in Comal County and New Braunfels. 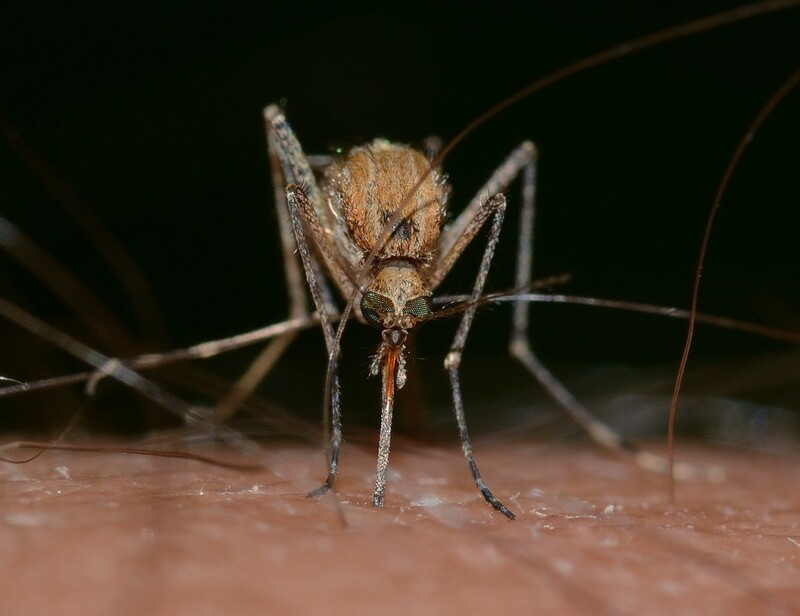 They want to stay on top of the mosquito-borne illness so residents know what to do and how to prevent the disease from spreading to humans — especially unborn children for whom the disease can have fatal consequences. Although no positive cases of Zika have yet been recorded in New Braunfels or Comal County, cases have been reported in South Texas since 2016. A new website, ComalZika.org, contains information, links, and answers to frequently asked questions about preventing mosquito bites and Zika transmission. Along with listing Zika symptoms, ways to combat mosquitoes, and steps to take if a person thinks they have contracted Zika, ComalZika.org explains how the city and county combat mosquitoes on public property. The site also advises residents on how to submit complaints about the insects breeding on vacant or abandoned private property.